Cognitive Dissidence: The Perfect GOP Mothers Day Gift! Its Mothers Day weekend and if you have been procrastinating, buying her the perfect gift, then you are in luck. Clearance sale at the WISGOP website. 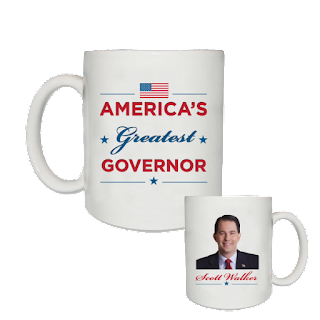 Yes make your mother wake up to that mug everyday and she will pay a price that beats any corporal or punitive punishment in the land - only $5.99! 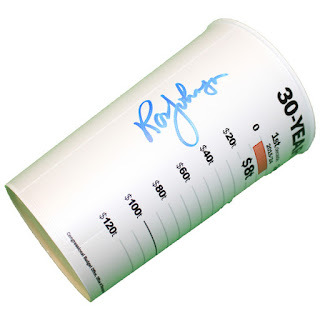 The Ron Johnson signed cup, complete with a graph showing how much money we are paying for The Donald's weekly golf trips! 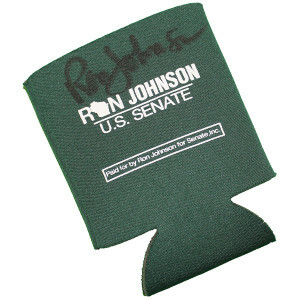 Once the Republic falls, this will be a collectors item. You will be able to put it outside to fll up when it rains, so you then can drink water with only acid in it and no lead! Just a measly $7.00. if you are middle and upper class, there is a gift your you also! For those who will actually be able to afford a beer or soda, there are cooziies - for the low, low price of $4.99! * For those who have attended online high school, actual drink NOT included. 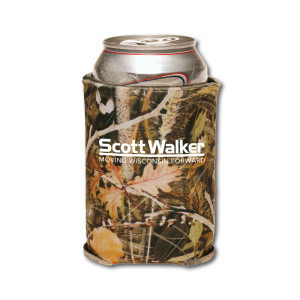 Take advantage of the GOP's generous offers today and order your Scott Walker swag this instant!